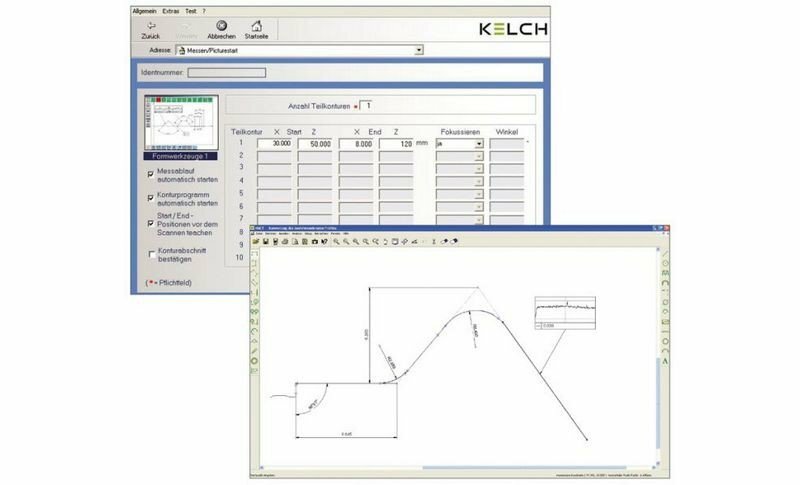 KELCH Contour Software is ideal for automatically checking tool contours for straight or spiral grooved forming tools. 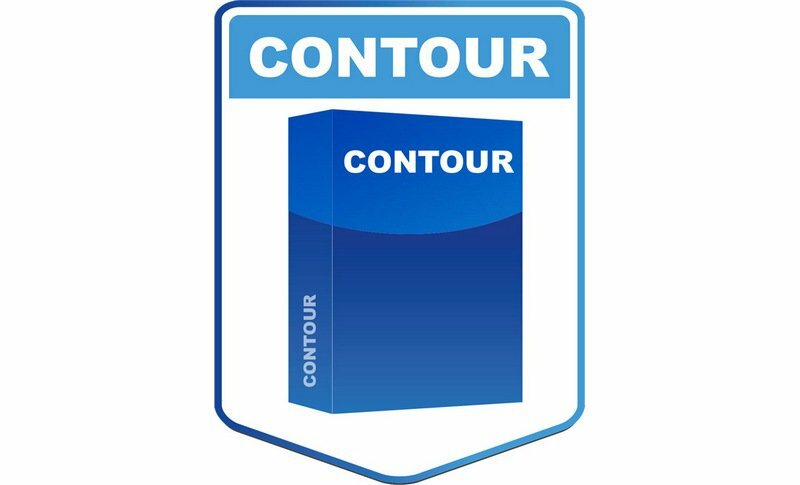 After defining the start and end points, the contour is scanned in one or more partial contours. The recorded point coordinates are interpreted in an analysis programme and converted into a polygon. All geometrical elements can be extracted and dimensioned from the calculated, graphically displayed contour and also compared with the target contour. The geometrical comparison can be undertaken using specific data, such as target radius, angle or distance, or deviating from a predetermined optimum contour which is imported in DXF format, for example. Irregularities in individual elements can be displayed particularly clearly. The measurements determined and learnt in this way are saved as a reference file and are then available for the next measurement. The complete process therefore runs automatically from scanning to logging.